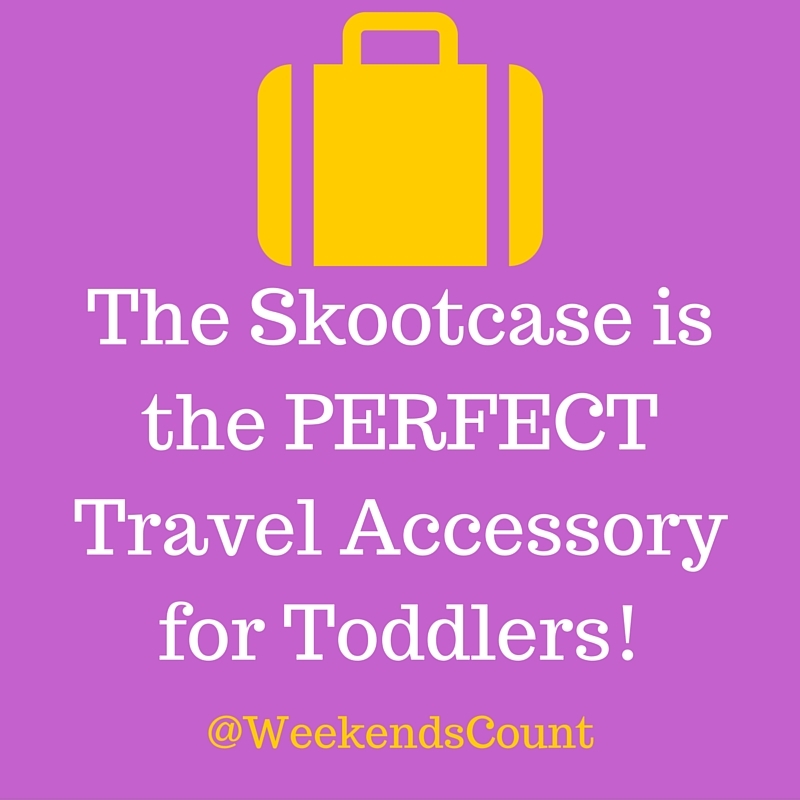 Weekends Count Magazine - Education & Family Travel: The Skootcase is the PERFECT Travel Accessory for Toddlers! 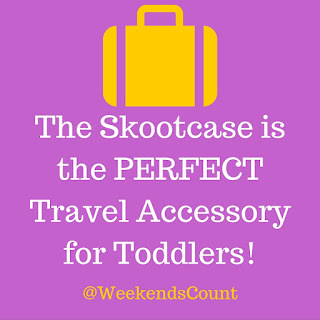 The Skootcase is the PERFECT Travel Accessory for Toddlers! 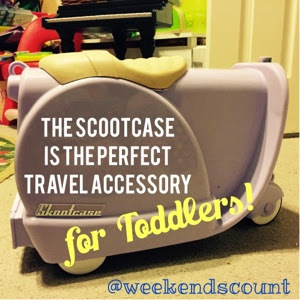 The Scootcase is an amazing travel accessory that provides fun for your toddler before, during, and after short or long term family travel! The case features a shoulder strap for mom and dad, handle bars for safe riding, and interior straps for restraining clothing. We were able to fit four days of clothing in the case. Do you own the scootcase? 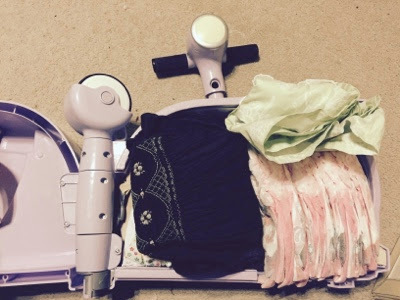 What do you think about this toddler friendly suitcase? We absolutely love it! If you have any questions, please let me know!